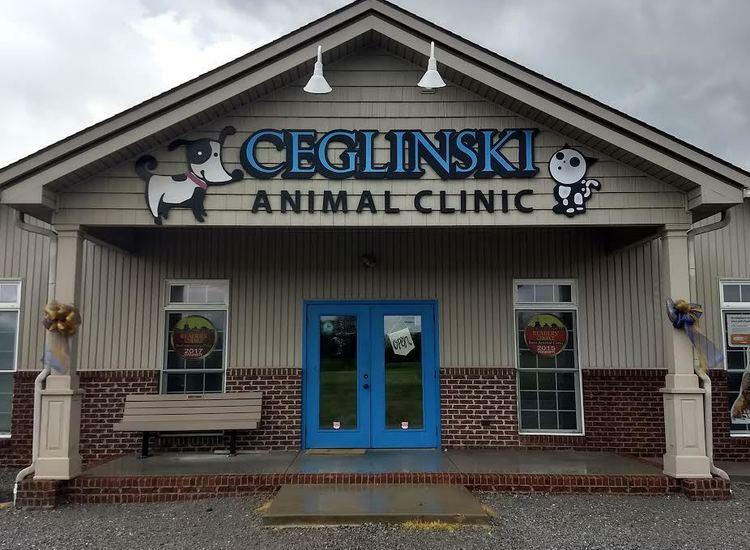 The mission of Ceglinski Animal Clinic is to provide our patients with the highest standard of care in veterinary medicine. 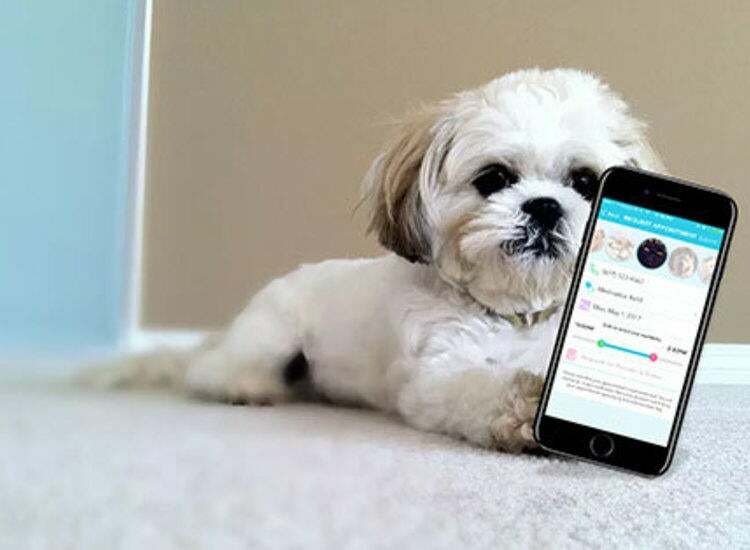 We strive to educate our clients and assist them in making the best decisions for their pets, while offering a friendly and empathetic environment. "I wouldn’t take our Lucy, our very loved 13-year-old dachshund anywhere else. She has been a patient of Ceglinski’s almost all of her life! She saw Dr. Gene in the early years for regular visits. She has been seeing Dr. Church regularly since Gene’s retirement. Thanks, Ceglinski’s!" - Gail R.
"We love our vet, Dr. Williams!! Our furkid, Rebel, is always very anxious when it comes to getting nails trimmed or anything else, and the staff is very accommodating to our needs. They are flexible with my chaotic schedule, and we know that our baby is in the best hands! We can clearly see that Dr. Williams loves her patients and that speaks volumes regarding her approach and practice of veterinary medicine, invasive and not! Two paws up from Rebel!" 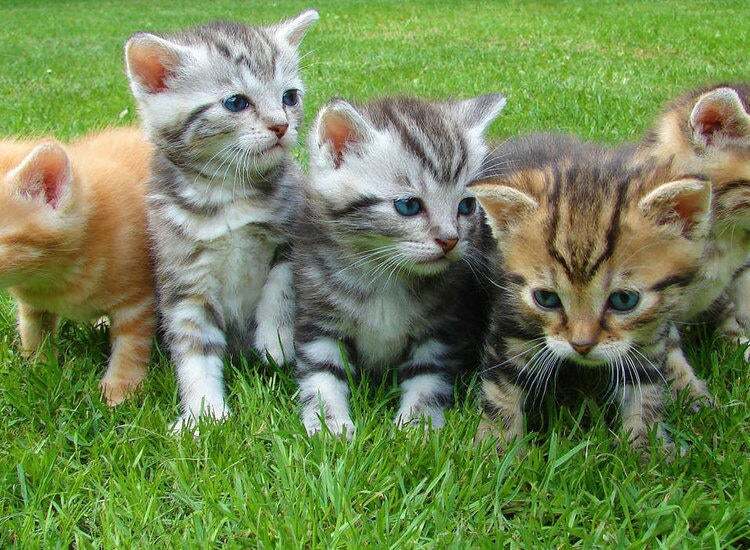 - Amanda F.
"I have taken my pets to Ceglinski Animal Clinic for years and will continue to do so!! 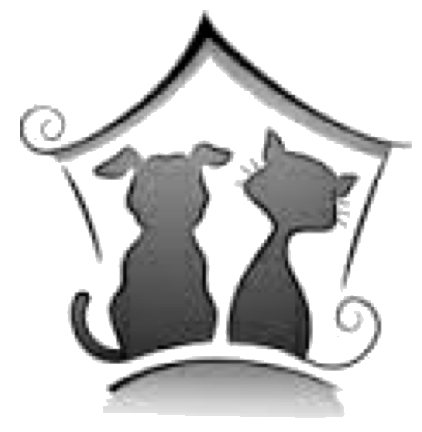 They are knowledgeable and genuine in their care for my cats and dogs! They rate high marks not only in knowledge & care but in cleanliness, kind staff and availability in what I consider to be an emergency! All their Drs are great!! Thanks for giving the Paducah area the best vet service there is!" - Elaine O.